It is the beginning of a new year which signifies a time for new opportunities and new hopes. A time to look back and evaluate what worked for us, what didn’t and what we could do differently. It is a time for most of us of coming up with New Year’s resolutions. Also with the New Year’s resolutions and implementation comes all the stressors. For most young people each year brings its challenges. This may be due to changes that one faces, which may be caused by starting a new grade, going to tertiary or just venturing into the field of work. Stress is an inevitable part of our lives. It is normally categorized as either positive or negative. Positive stress is what causes you to get up and do something, what is called eustress. 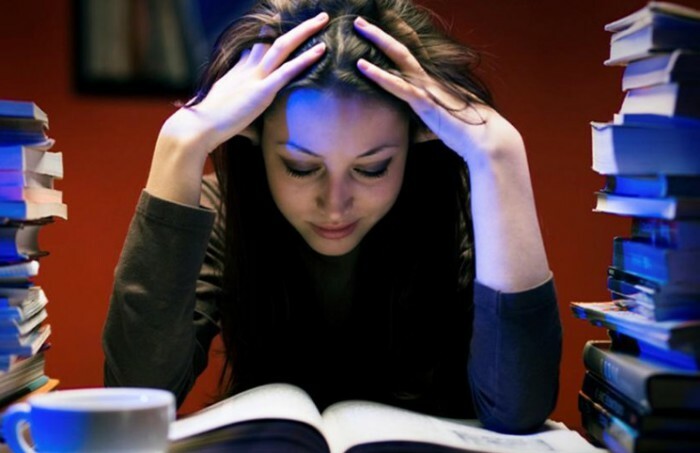 If you look at the pressure of having to prepare for exams, that is eustress. Negative stress on the other hand is overwhelming stress, what we mostly seek to avoid. Where you feel down and it is difficult to do almost anything. Your body will communicate with you if you are under stress. You need to understand that there is a strong relationship between your body and mind. There are notable symptoms that may indicate to you if you are under stress. Most common physical reactions are tension headaches, muscle pains. You may also experience sleeping problems, either too much or too little. You may further notice change in your mood, things that did not make you angry ordinarily may surprisingly anger you easily. Recognize that there is a problem that is stressing you. Acceptance is the first step towards taking many steps, because if you are not aware and are not in contact with reality you may not deal with it. It starts with looking at the situation and dealing with it truthfully. You may for example say to yourself my grades for maths the previous year were low so I need to put in more effort towards the subject this year. This looks at what do you need to do to deal with this stressor. Come up with possible solutions. Now that I did not pass maths well and it is necessary for my university admission I need to put more effort, how do I do that? Maybe by attending extra classes to improve my grades, or getting a tutor or joining a study group. It is important to move or get to do something. Now that you need to attend extra lessons check who is offering those services. Maybe an ex teacher does it at a cheap rate that you can afford. If you can’t afford, you can opt for forming a study group with your friends that are doing the same subject. Now that you have implemented, check if it yields your desired results. If it did not, what would you do differently. Are your grades picking up or do you still need to put in extra effort or get a personal tutor maybe? Do not let the new year overwhelm you, find out those areas of your life that you need to work on, and start working on them. It is not about getting it right the first time, but it is about taking a step towards the right direction each time.